The Bridgestone Potenza S001 provides unrivalled grip and handling. It was develloped and tested to meet the demanding standards of racing cars, the Potenza S001 blends comforts and safety. The asymetrical tread pattern provides top notch sport driving performance on dry and wet. Fast water dispersal. These have better ratings than the re050 that my car would have had when new. Can't fault them. 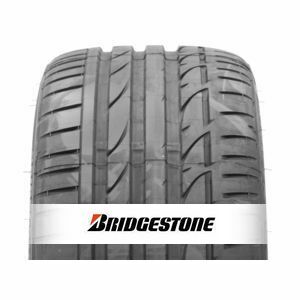 To review the Bridgestone Potenza S001, you first have to log-in by clicking here.